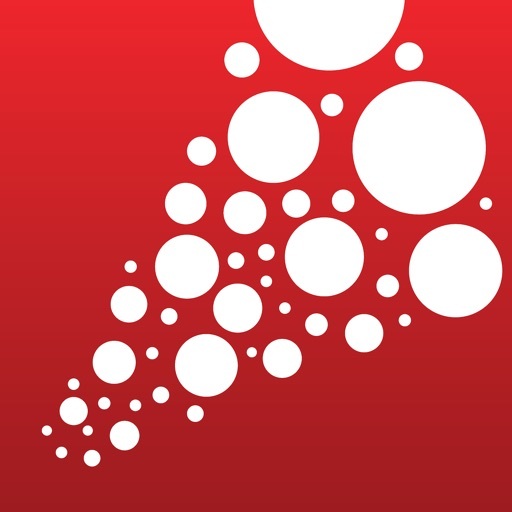 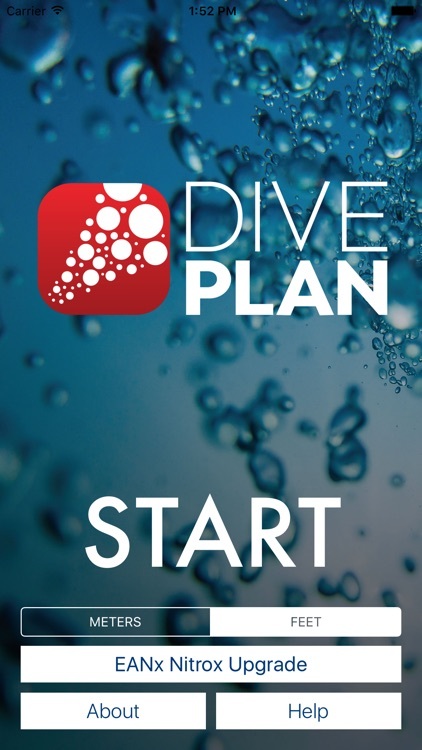 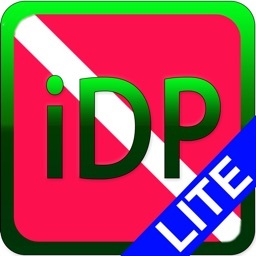 Dive Plan is a digital decompression table and log book, made using general public information, most compatible with PADI, SSI, SDI, NAUI, NAVI diving tables, and it is comparable with most of the other current diving organizations and their dive tables. 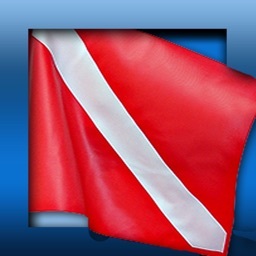 Recreational dive planners are decompression tables in which non-stop time under water is calculated. 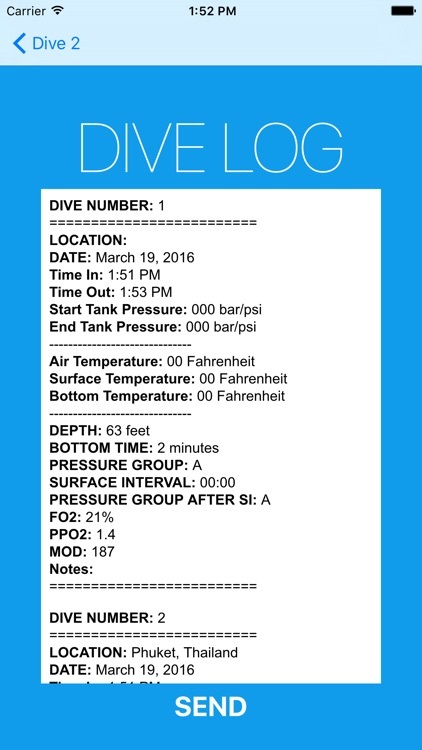 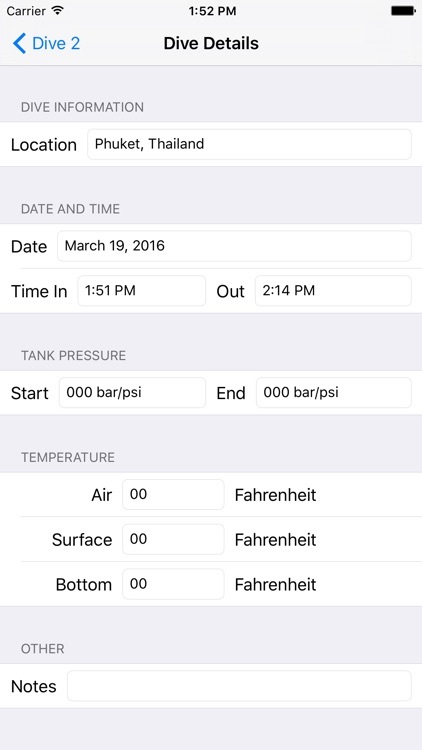 The Dive Planner can be used to practice for your dive certification exams, and can be used as a general guide for planning dives, and logging your dives so you never forget what to enter into your paper log book. 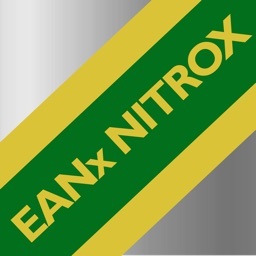 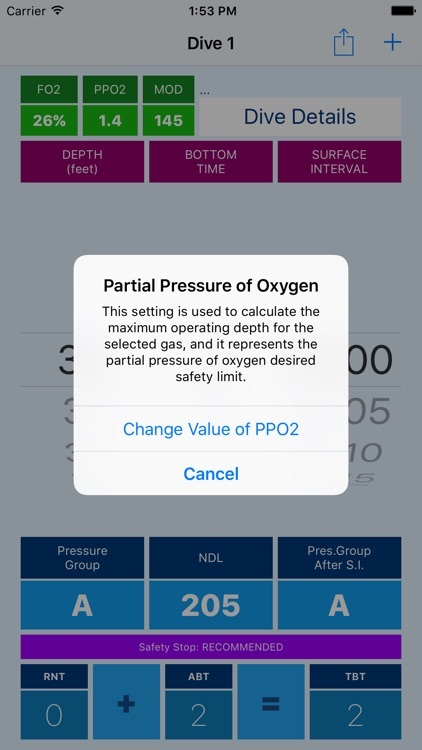 Dive Plan works for diving with air (21% Oxygen) filled tanks, as well as enriched air (nitrox from 21% to 40% oxygen). 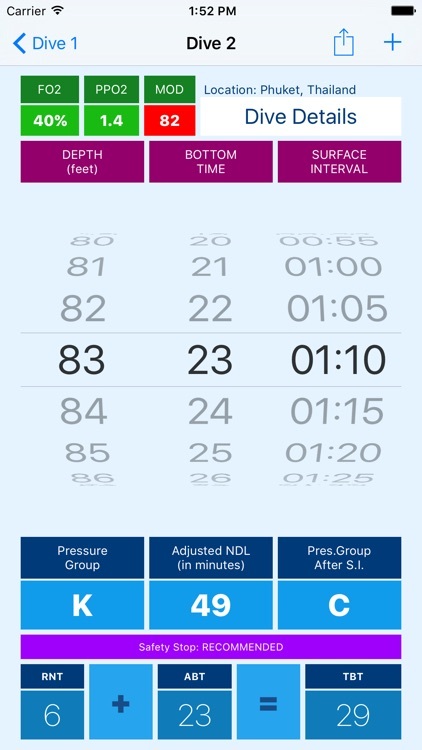 Please note that when diving on an altitude, special considerations must be taken into account, and different dive tables should be used. Dive computers use much more sophisticated algorithms for calculated non-decmpression limits, based on the whole dive, whereas the recreational dive tables are much more conservative and assume a square profile dive where the diver spends the entire dive at one depth.